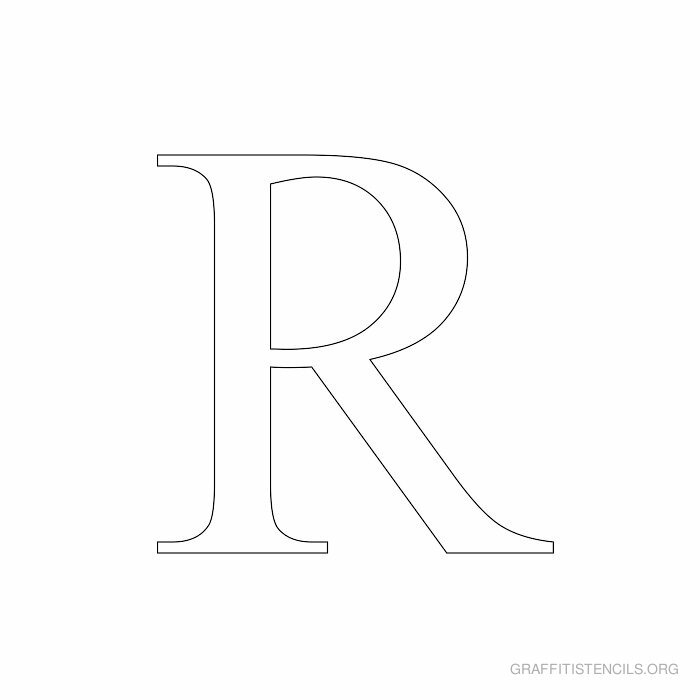 Times New Roman font style stencil letters. 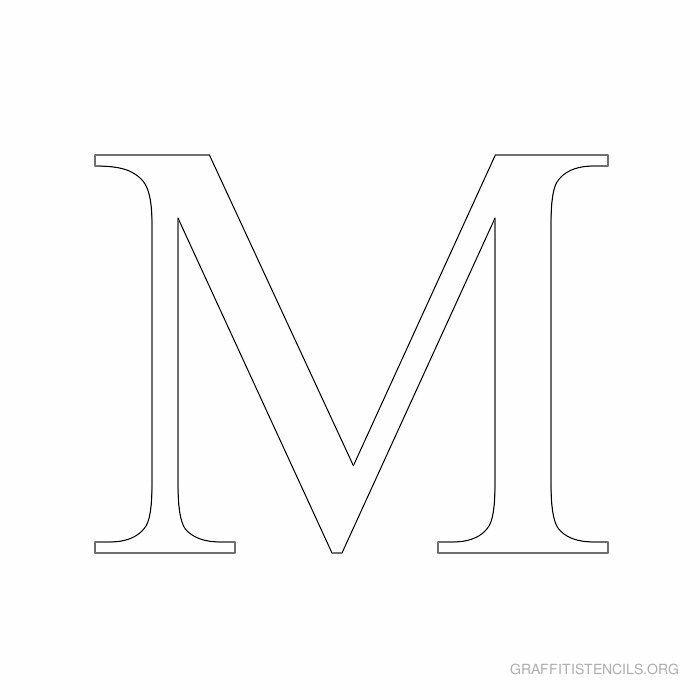 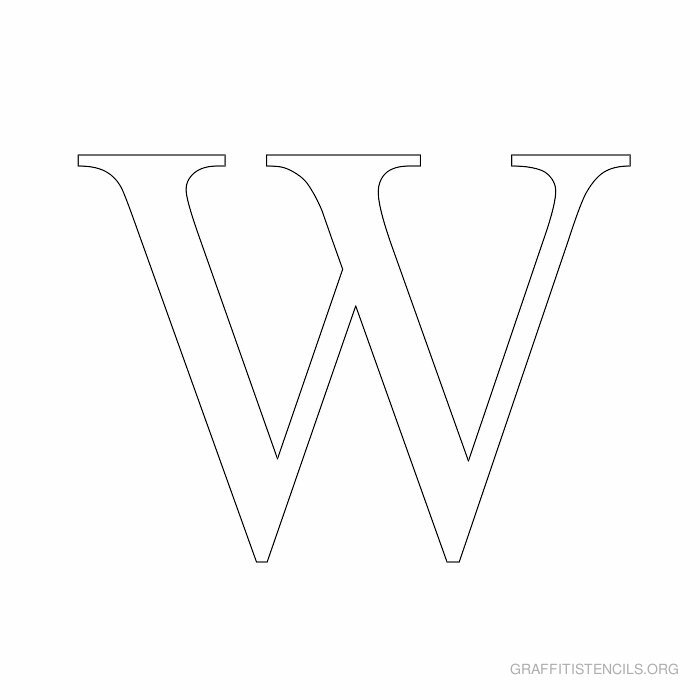 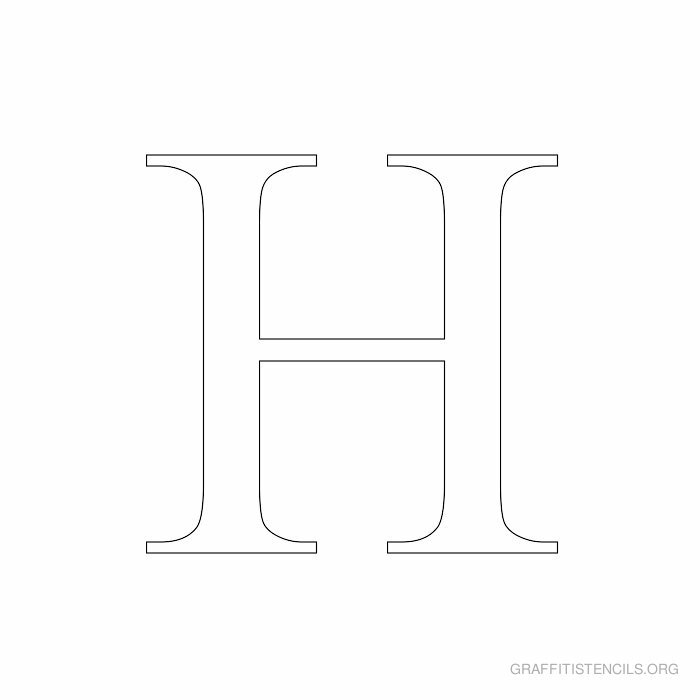 One of the most popular and common fonts of all time. 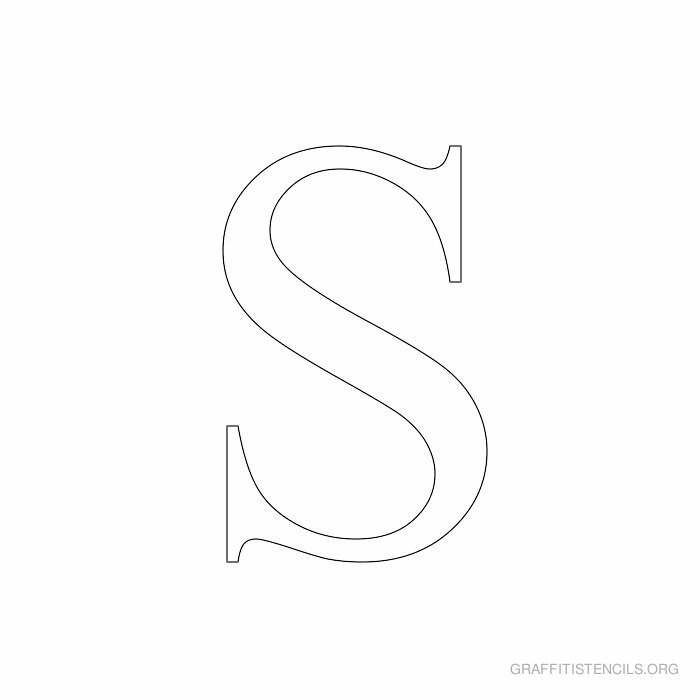 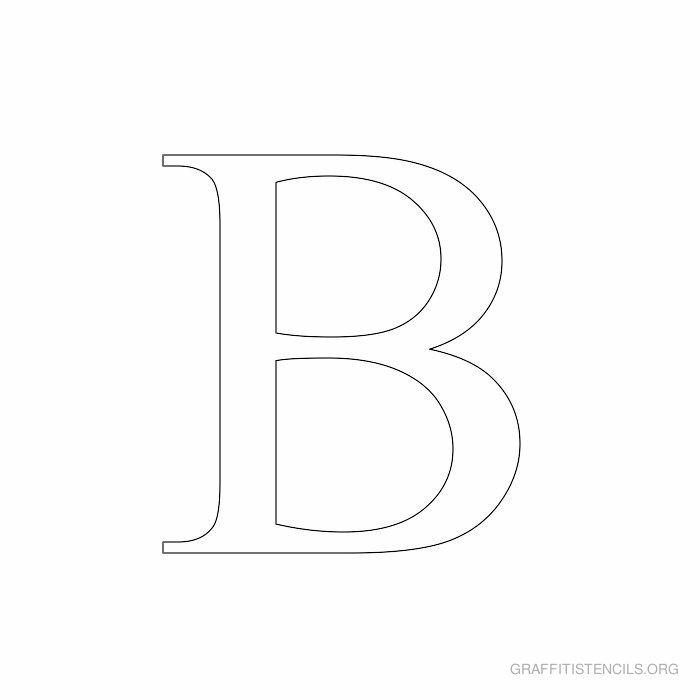 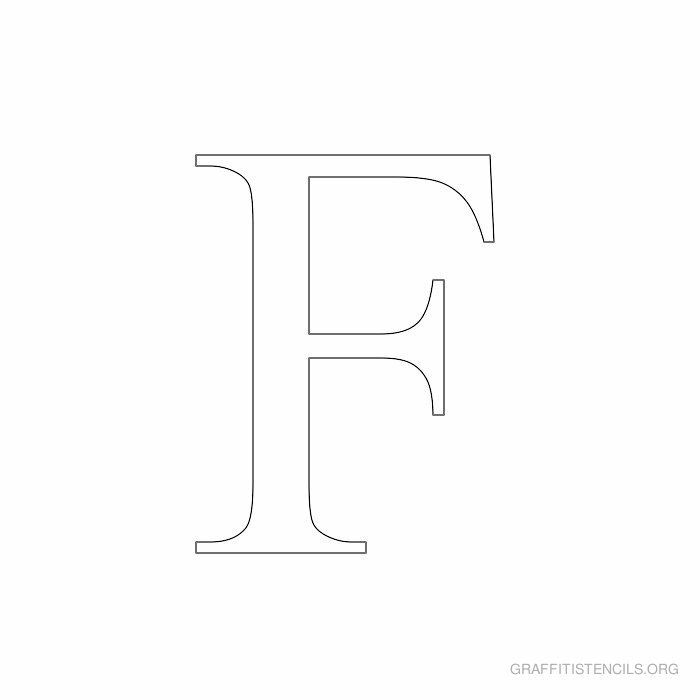 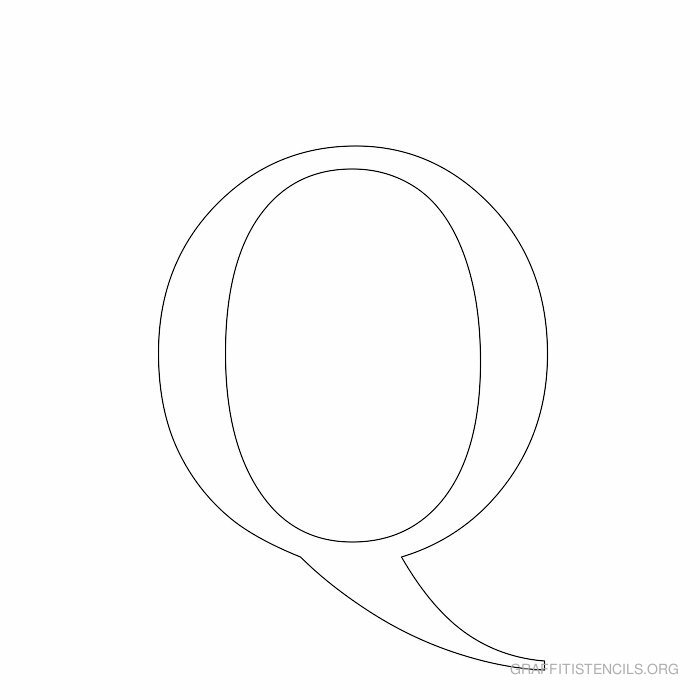 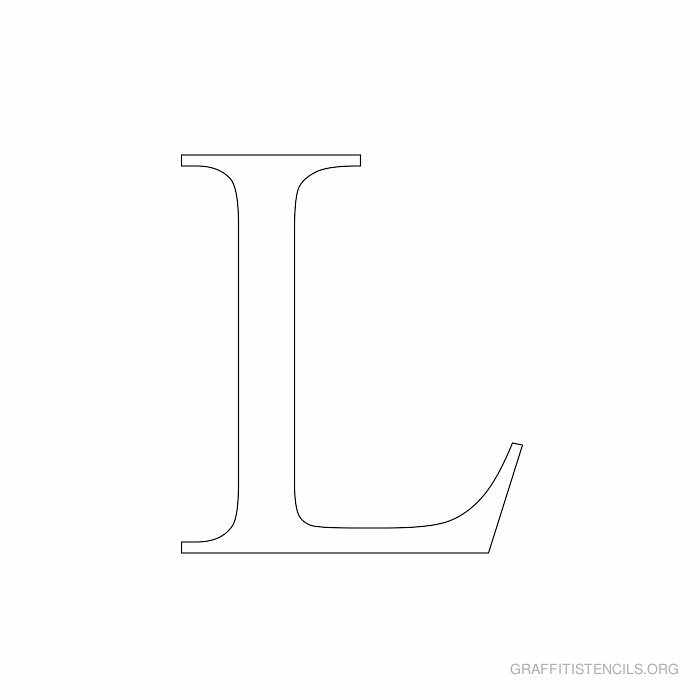 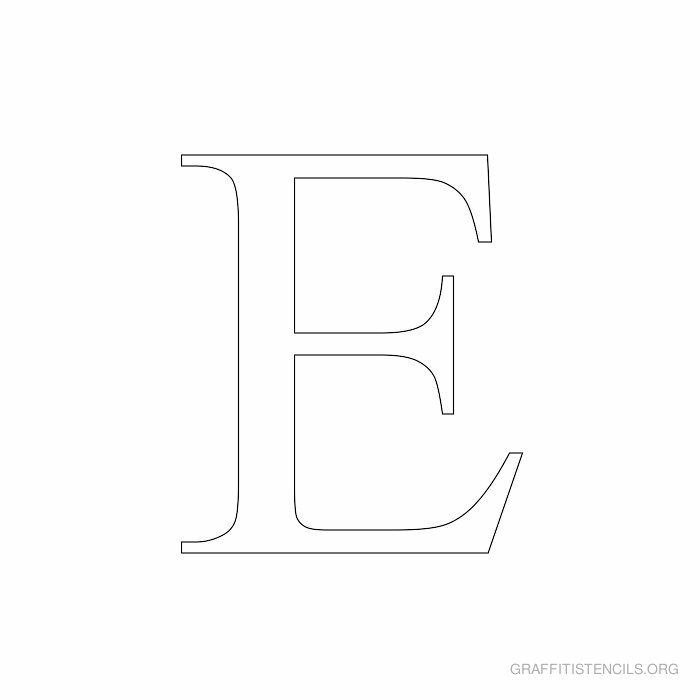 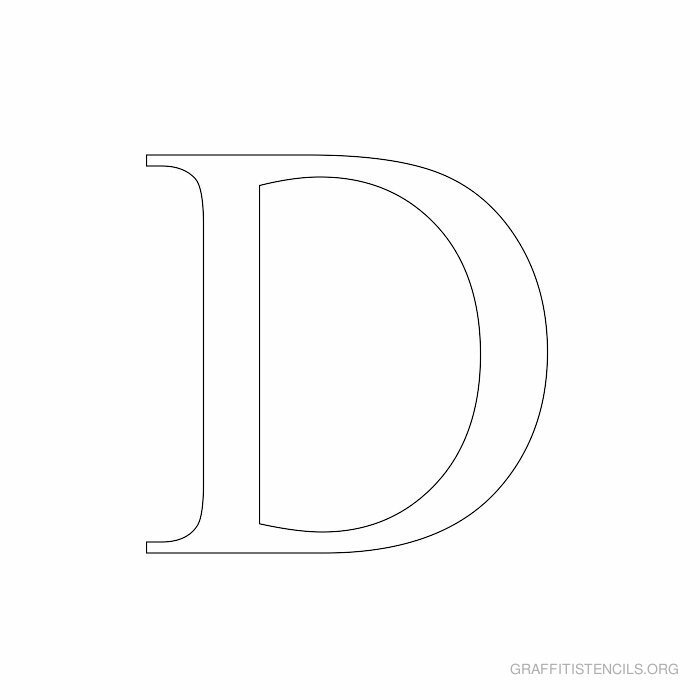 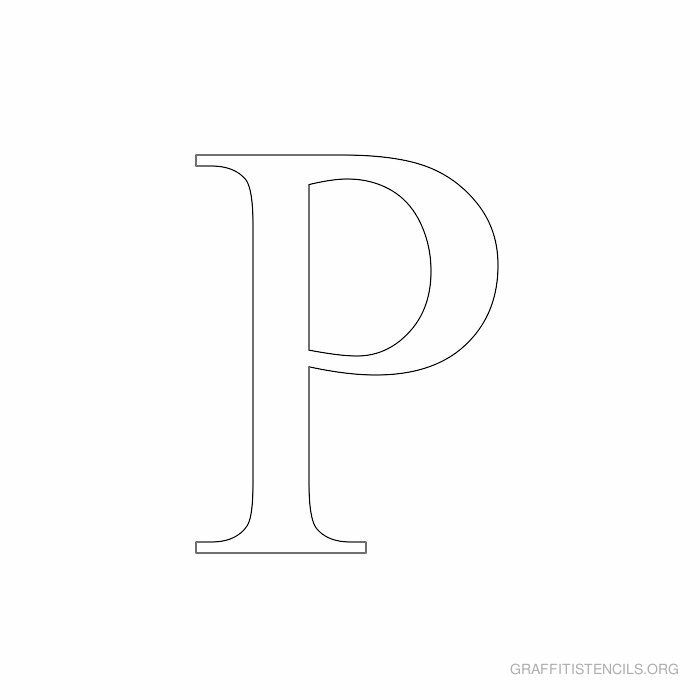 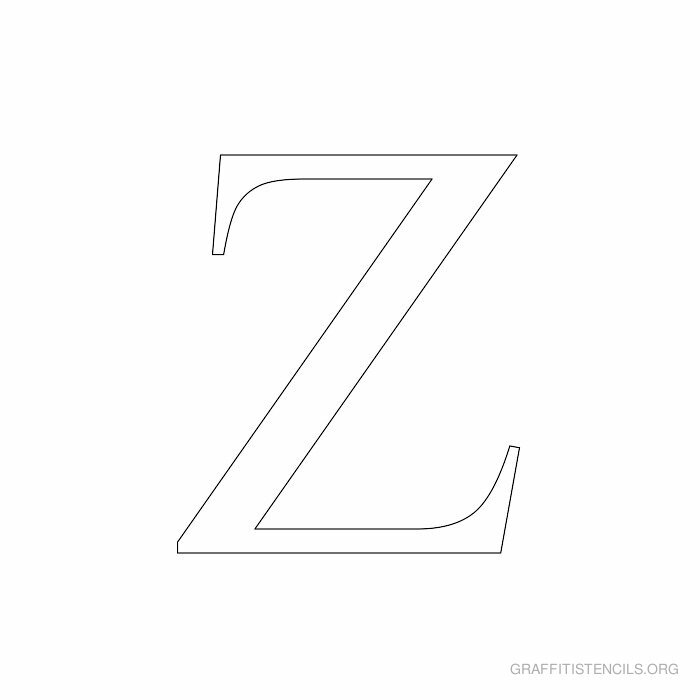 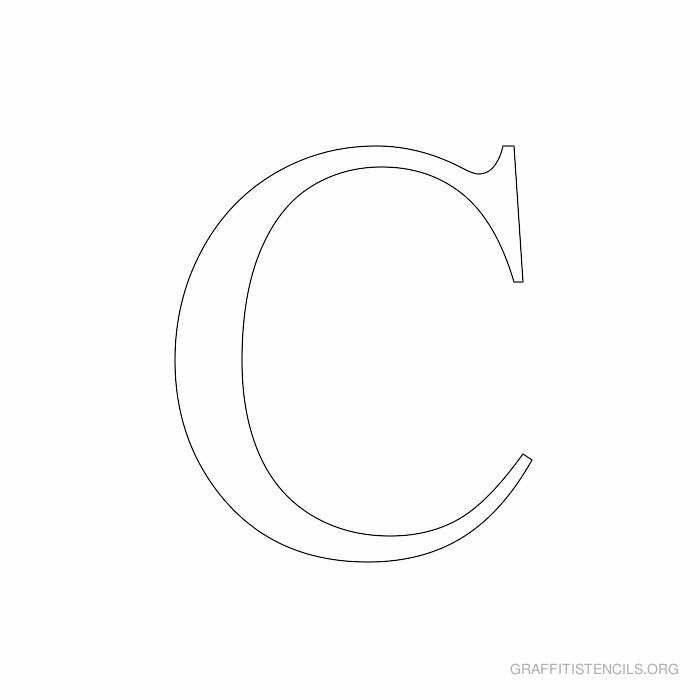 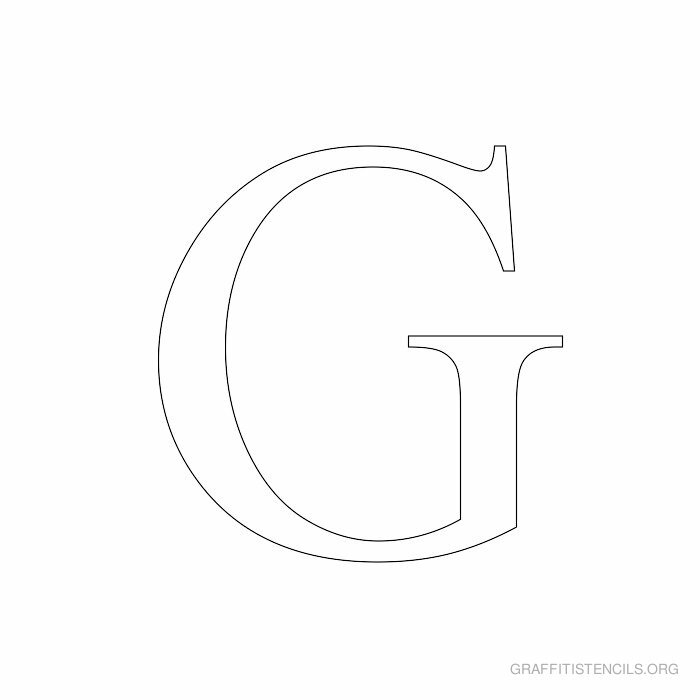 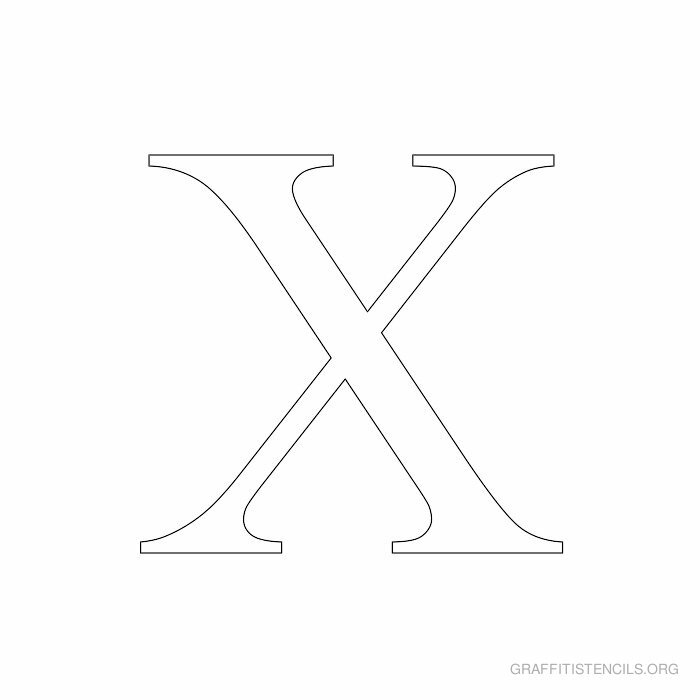 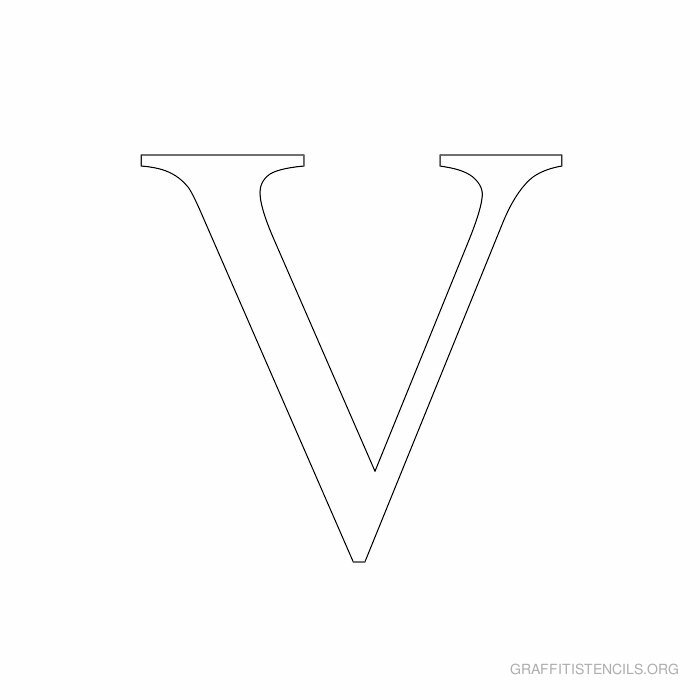 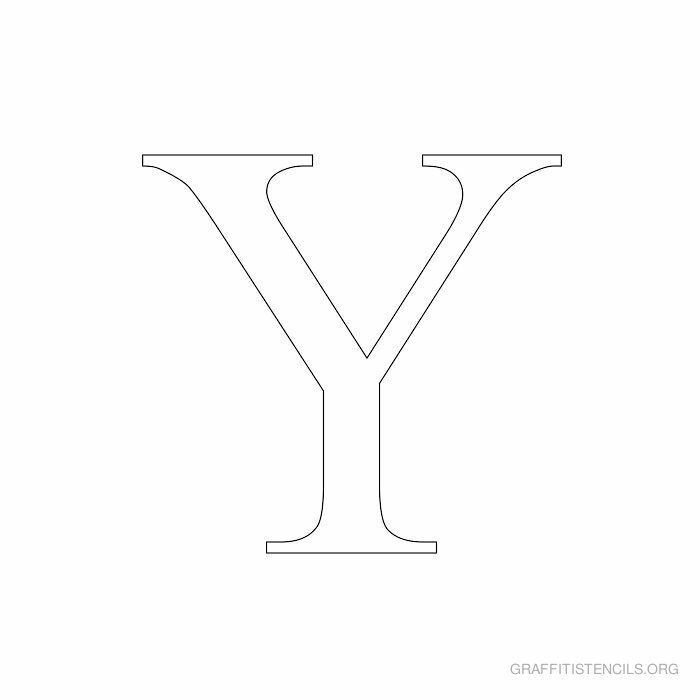 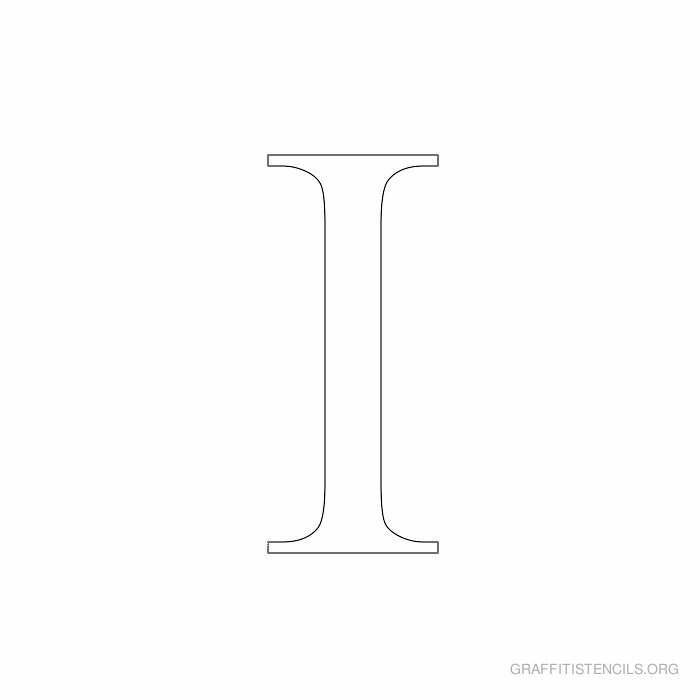 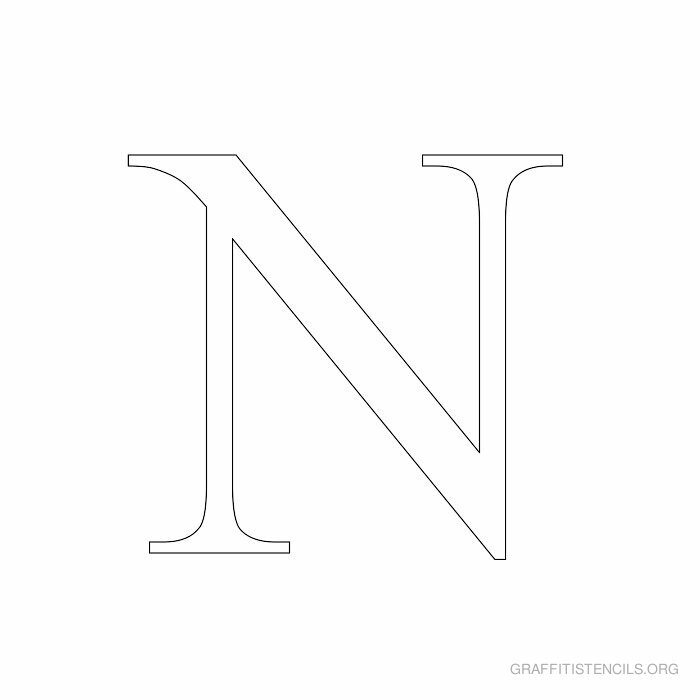 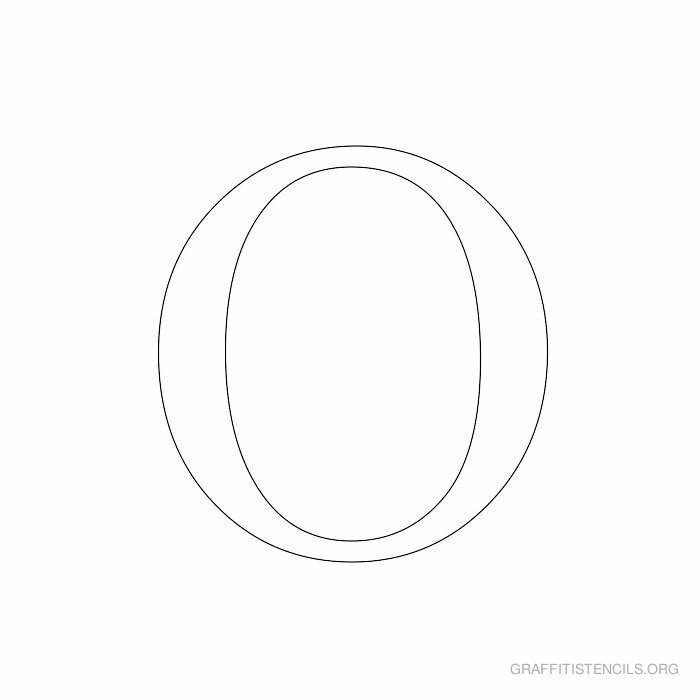 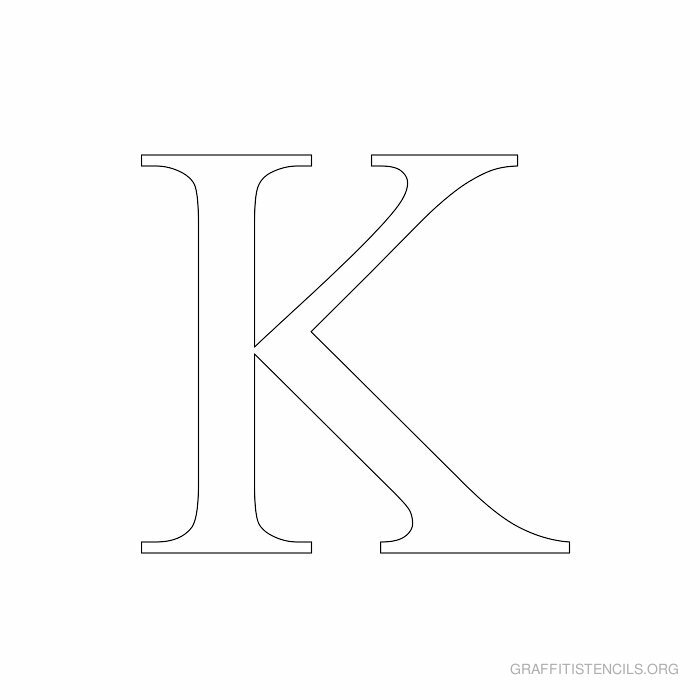 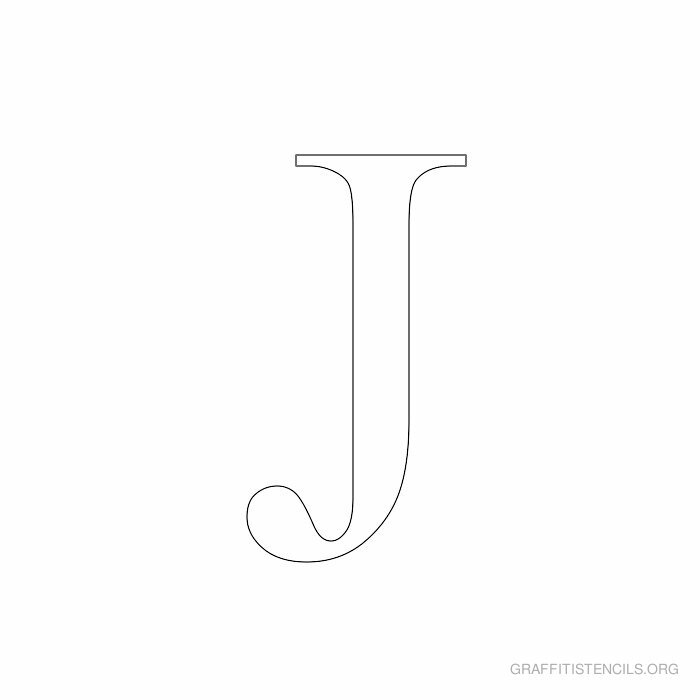 This page contains 26 alphabet stencils created with the Times New Roman font typeface and is available here for free. 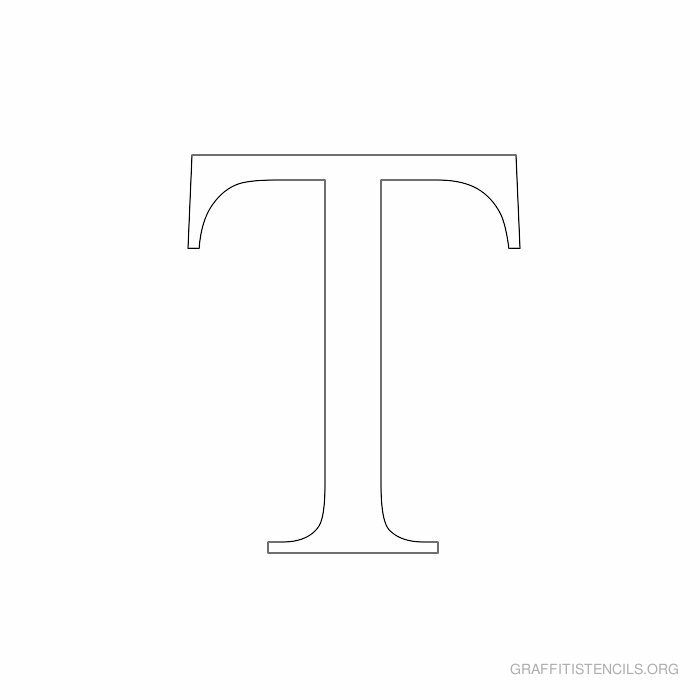 You can save the image file, or print the times new roman stencil via your browser. 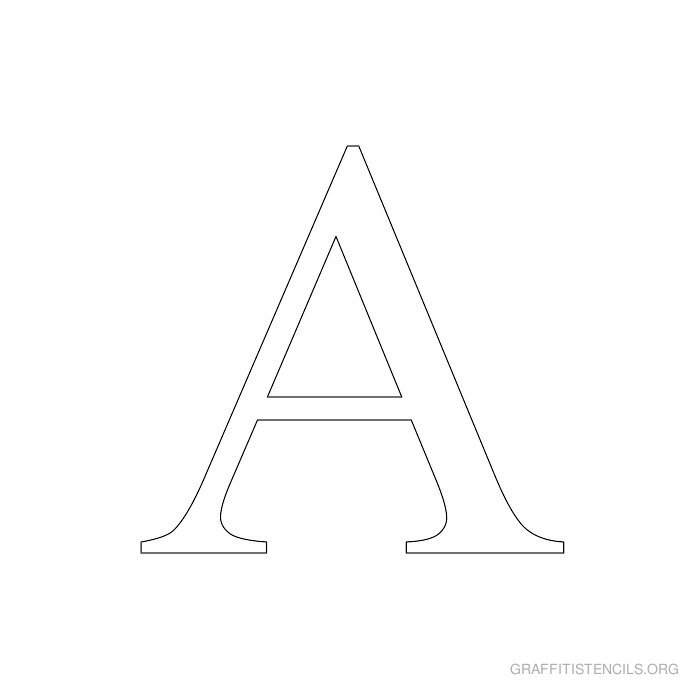 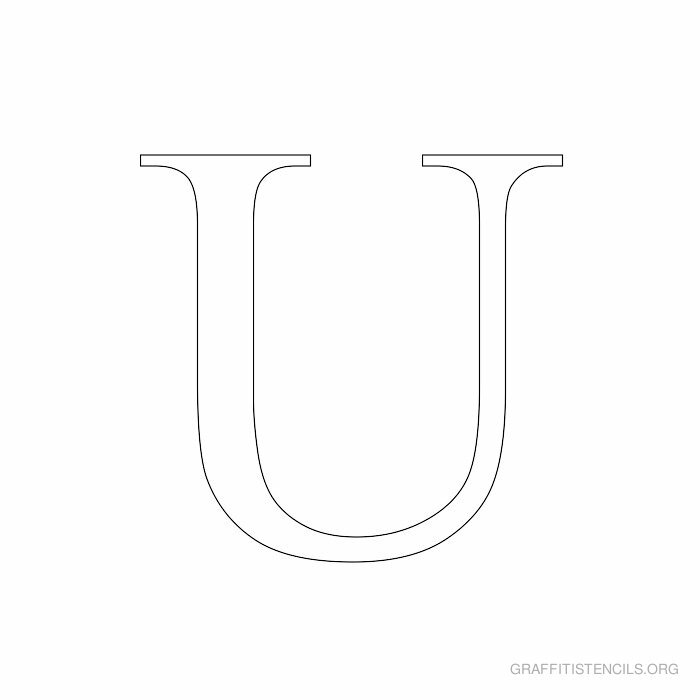 We also have available Arial alphabet stencils in free printable format.